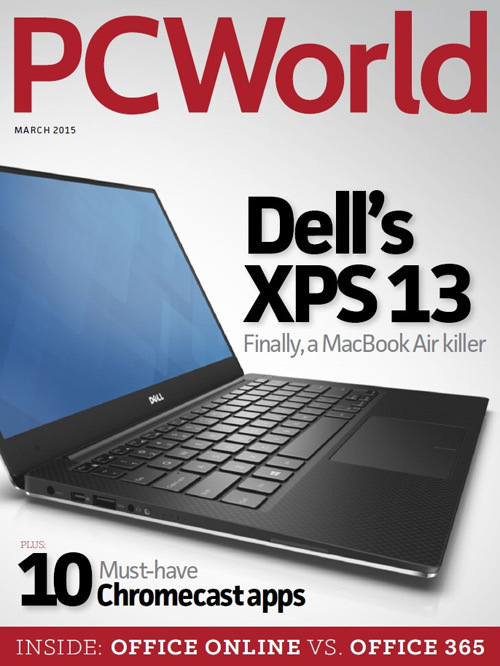 Stay on top of today-s fast-changing technology with PC World magazine. Get buying advice from PCWorld-s reviews and lab-based rankings for laptops, PCs, smartphones, digital cameras, printers, HDTVs and more. Set up a home network. Make your PC faster. Choose effective anti-virus software.